Her endless exploration and musical experiments has just arrived at a new destination: Jazz. Her very first solo album "Après un rêve" in collaboration with Nashville musicians was released in Fall 2014, and the printed music will be published at the end of 2014. In the album, she challenges the same transformation that Après un rêve, a classical French song, has undergone by keeping the identity but in a new style. This is the 2nd album of TW12, a music group that Rachel had been involved about 10 years. This came out by SONY MUSIC in the summer 2013. Rachel arranged the string parts for Track 5 "The Lord's Feet" and Track 6 "Stained with Tears" as well as played the flute part of Track 10 "I Will Come Before Him" during the recording sessions in Nashville. Sunnie, a powerful vocalist from New York, who had been a hidden jewel for a long time, finally brought out her first album, "Rise Again" through SONY MUSIC in the summer 2013. Rachel arranged the string scores for the track 2 "Burnt Offering" and 5 "By His Grace," and participated in its recording sessions in Nashville. This is the first album of TW12, a music group that Rachel has worked with 2003-2013. This was released in the summer of 2011, and Rachel took part in this project as a co-producer with Jake Bay as well as a flutist, an arranger and a singer. You can hear Rachel playing with a jazz band in the TRACK 5 "THERE IS SUNSHINE." Rachel was featured as a soloist at Movement 2 of "Eclectic Portraits." 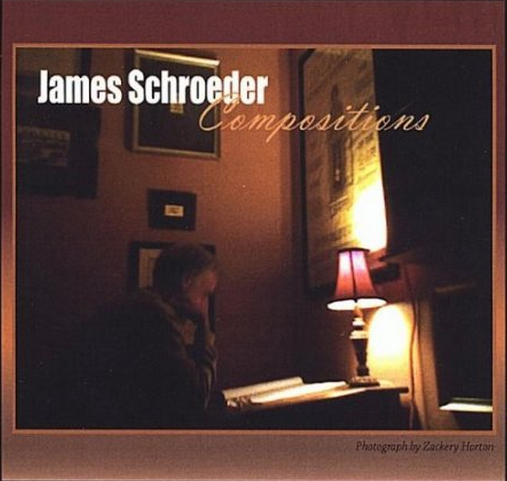 This album of James Schroeder has wide variety of orchestral music, including classical jazz, fusion and similar elements. Sujin Park is a singer song-writer and Rachel's very special friend that she could share the core values of life together. For Sujin's 2nd album, Rachel played with her former chamber group "Soultree." This was recorded in New Jersey in 2008, and was released in 2009. You can here this beautiful song with Rachel's playing in the TRACK 7 "MY ALL."